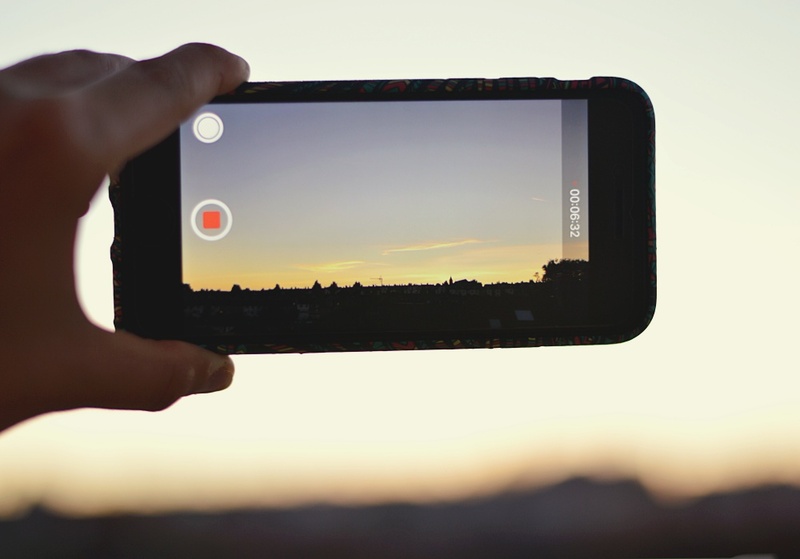 Learn how to shoot and edit smartphone videos in our new masterclass with mobile video expert, Kim Slade of Touch Video. We are really excited to be collaborating with Kim on this workshop as we’ve been talking to our other training course attendees about making more video for the last couple of years. And now, we’re delighted to be able to help you achieve it! Video is one of the most popular and the most engaging forms of content marketing and is the best way to convey a message, a story or give people insight into your products or services. However, you can often feel hopeless with limited budgets and self-taught video skills. On this one-day practical workshop, you’ll learn how to create amazing videos for publishing on social media and your website – all with your very own skills. This course really is an investment as more and more content becomes video based. This workshop is suitable for marketing professionals, entrepreneurs, small businesses and freelancers and anyone who wants to create professional videos on their iPhone. It’s a great course for beginners who want to learn more about video creation and how to produce high quality content with a limited budget. It’s also suitable for those who already make simple smartphone videos but want to improve and create really professional looking videos. This workshop will boost your creativity and you will leave with the confidence to make impactful content with your smartphone! Here’s what you can achieve! Here are a few examples of videos peple have created after Kim’s training. 1st Video by Student, Marcus Pibworth from Touch Videography on Vimeo.